1) What was the first Indo-European language to be spoken in Britain? The first people in Britain about whose language we have definite knowledge are the Celts. Celtic was, therefore, presumably the first Indo-European language to be spoken in the country we now know as England. 2) What were the Teutonic tribes that settled in Britain after the Romans had left it? The Teutonic tribes which settled in Britain after the Romans had left it, were the Jutes, Saxons and Angles. 3) Where did the Jutes, Angles and Saxons come from? Before crossing over to Britain, the Jutes and the Angles most probably had their home in the Danish peninsula; the Jutes in the northern half (hence the name Jutland) and the Angles in the South. The Saxons were settled to the south and west of the Angles, roughly between the Elbe and the Ems. 4) Where did these tribes settle? First came the Jutes who settled in Kent, then, according to the Anglo-Saxon Chronicle, the Saxons who settled in Sussex and Wessex. Finally the Angles who occupied the east coast and then established an Anglian Kingdom north of the Humber. 5) What are the main periods in the development of English? The English language of today is the language which has resulted from the fusion of the dialects spoken by the Jutes, Saxons and Angles. 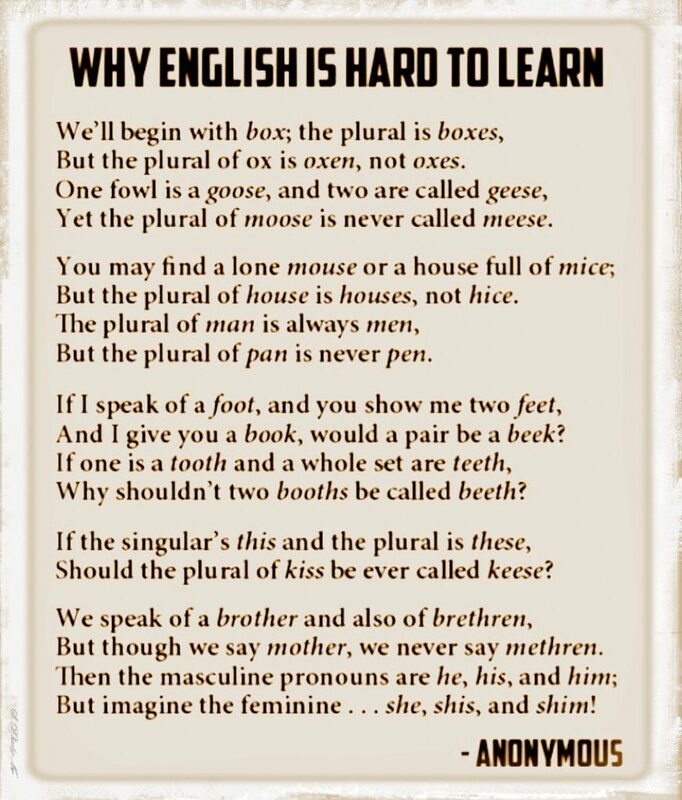 In the development of English, we generally distinguish three main periods. The period from 450 to 1150 is known as Old English. From 1150 to 1500 the language is known as Middle English. The language from 1500 to the present time is called Modern English. 6) Why do you think the English language is so difficult to be learned well?